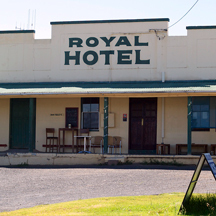 Carcoar has a small number of eateries at this stage, with coffee and lunches available from Thursday to Sunday at Teapot’s Cafe, and the Bistro at the Royal Hotel serving dinner on Thurs, Friday and Saturday nights, as well as lunch on Saturdays – make sure you make a reservation. 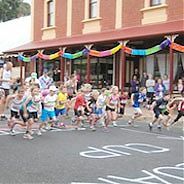 Carcoar is also close to Millthorpe and its award-winning restaurant Tonic, as well as being only 35 minutes from the major towns of Bathurst, Orange and Cowra. 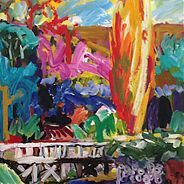 Carcoar is really an ideal place to stay to be at the centre of everything. Browse the listings below for options and opening hours and make a reservation. 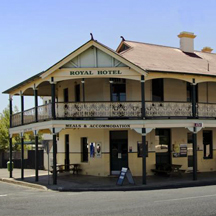 The Royal Hotel Carcoar opens its Bistro and Grill for Dinner on Thursdays, Fridays and Saturdays from 6-pm to 9-pm and for lunch on Saturdays 12-2-pm. 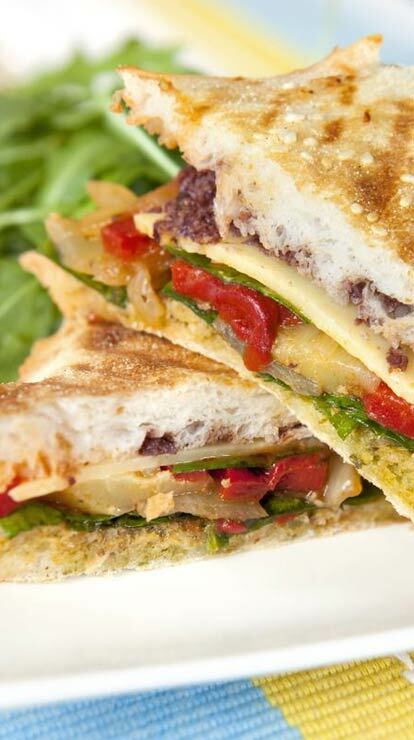 However, the Bistro does also offer a quality menu including a very good selection of tasty ‘pub meals’, some vegetarian options and a good menu for children. 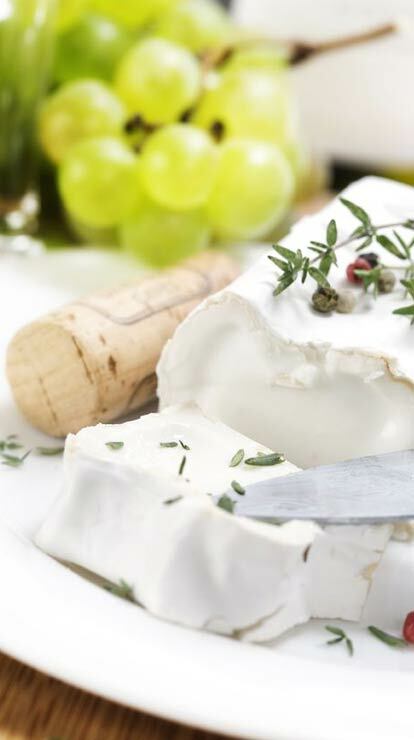 The public bar serves 6 Tap Beers and Local Angullong Wines to complement your meal choice. A Continental Breakfast is included in the accommodation tariff for house-guests. 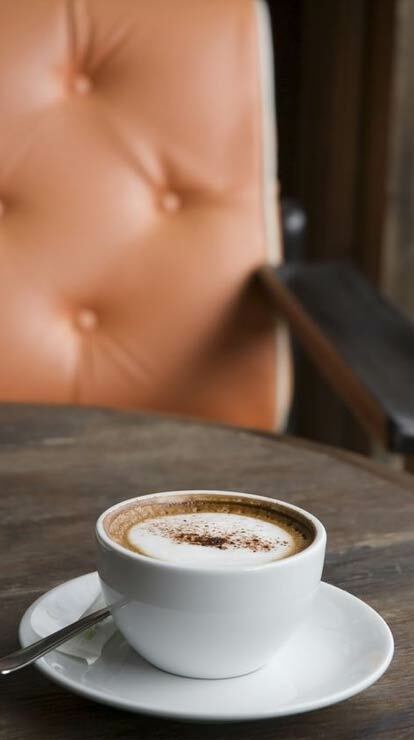 Espresso coffee is made from beans roasted by local Fish River Roasters’ and is available from our Café Cart Service Bar. We offer light café meals such as pies, home-made quiche’ & sausage rolls 7 days a week. Attached to the rear of the main building is a modern cafe and state of the art kitchen. Dining is available within the cafe, on the surrounding verandahs or in the tranquil gardens adjoining the cafe. 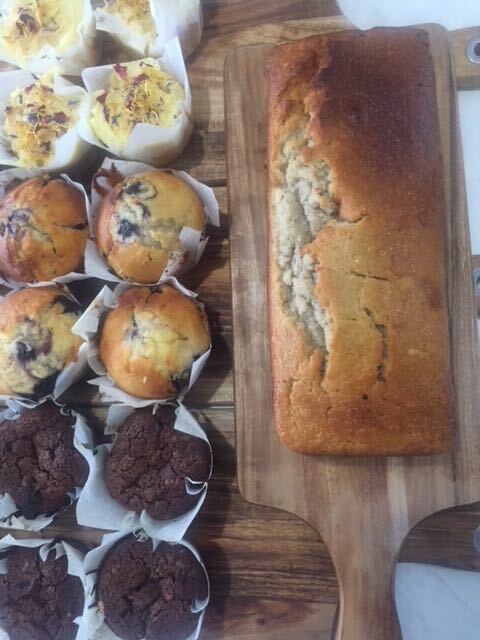 Brand new to Carcoar but not new to making fabulous coffee, cakes and banana bread, along with grocery items. 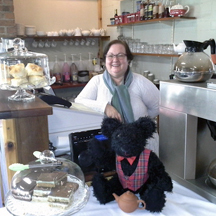 Jo and Courtney also run the successful Ironbark in Blayney. 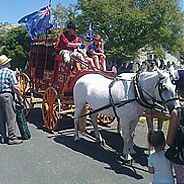 Sit under the verandah and soak up the historic atmosphere of Australia’s most intact historic village. Open Thursdays to Sunday. Don’t forget to view our blackboard specials. 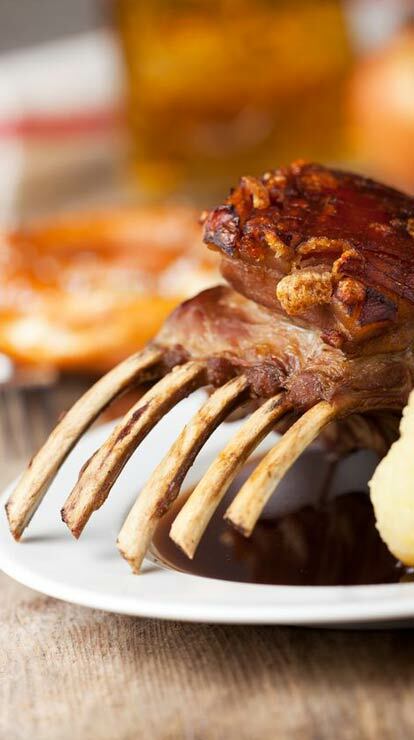 Our menu includes excellent steaks, schnitzels and great kids menu. An excellent wine list and boutique beers. 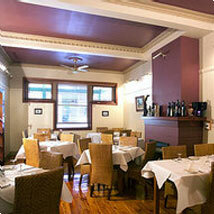 Dining Room Open Friday and Saturday for Dinner. 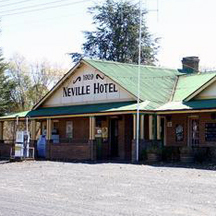 Neville Hotel is under new management.